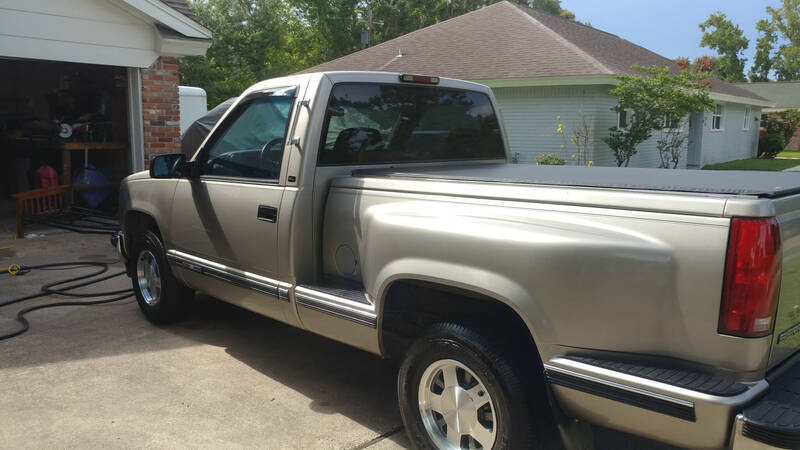 1998 GMC Sierra- Robert S.
My dad purchased this truck used and took very good care of it. After he passed away my mom was unable to keep it up so I purchased it from her. I began a restoration. I found original factory rims brand new to update the ones already on it. I replaced all the trim and badges. I replaced the rubber on the rear bumper. I replaced the complete tail light assemblies. 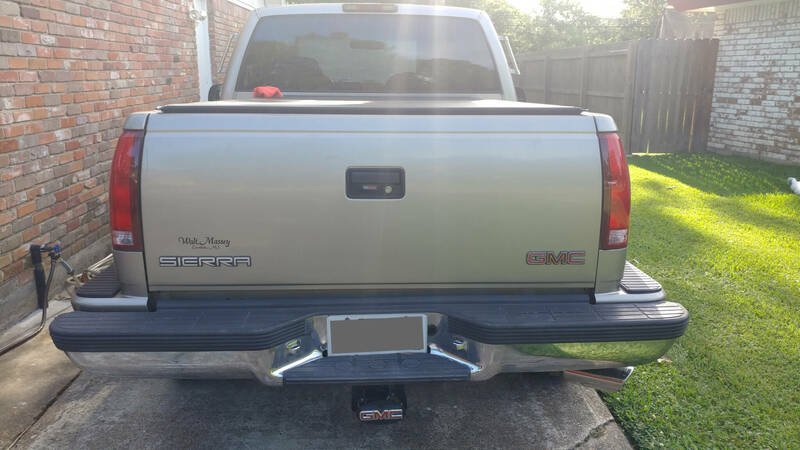 I installed an aftermarket TPMS system, backup camera, shorty antenna, upgraded the radio with a GM radio for that style pickup. I have had some minor paint flaws fixed. I had a whole new set of shocks installed and brakes replaced. New radiator installed. My goal is to update the original engine to get more horsepower, and to do some minor interior repairs. 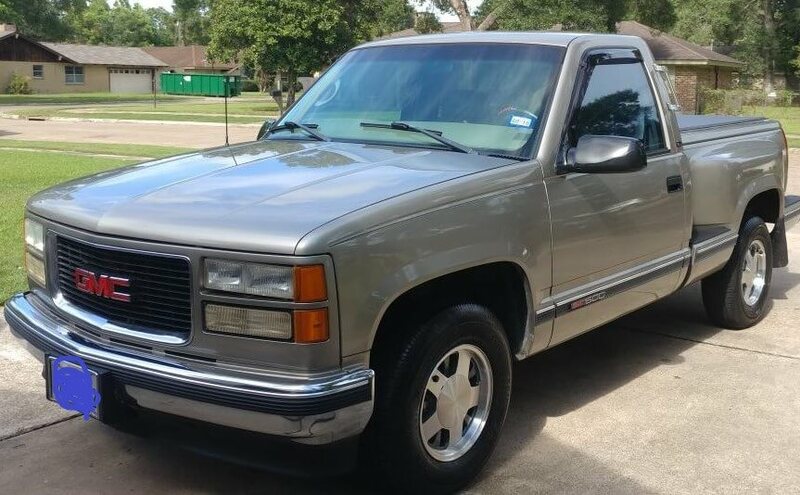 I am trying to keep the truck as close to original factory looks and as close to what it was when I got it from my Dad.